New York — The National Association of City Transportation Official’s Global Designing Cities Initiative (NACTO-GDCI) launched Streets for Kids, a multi-year program to develop new technical guidance and advance street designs that create safe public spaces for kids of all ages to learn, play, and move around a city. The program is made possible thanks to generous support from the Bernard van Leer Foundation, Bloomberg Philanthropies, the Botnar Foundation, and the FIA Foundation. Streets are dangerous places for kids: 500 children die each day in road crashes in cities around the world. Daily activities like commuting to school, running errands, or otherwise travelling around a city are often unpleasant and stressful, with children and their caretakers exposed to speeding traffic, hazardous obstacles on sidewalks that force them to walk on the roadbed, and unhealthy vehicle pollution, all negatively impacting their physical and mental wellbeing. Street designs that consider the needs of children and their caregivers have been shown to improve road safety and quality of life. City agencies are looking for guidance on strategies to reclaim their streets and make them safer, more comfortable, and more inspiring for children. Through the Streets for Kids program, NACTO-GDCI will develop child-focused design guidance to inspire leaders, inform practitioners, and empower communities to consider the city from the eyes of a child. This new guidance will supplement the Global Street Design Guide, which was published in 2016 and set a new global standard for designing urban streets that prioritize pedestrians, cyclists, and transit riders. To date, the Global Street Design Guide has been endorsed by 37 cities and 25 organizations worldwide. The Streets for Kids guidance will capture international best practices in designing streets and public spaces that are safe and appealing to children from their earliest days. The supplement will highlight strategies, programs, and policies that cities around the world have used to design spaces that enable children to utilize cities’ most abundant public asset – streets. Finally, the guidance will highlight tactics for engaging children in the design process, an often-overlooked approach that can dramatically transform how streets are designed and used. In the second phase of the program, NACTO-GDCI will work directly with practitioners to reimagine and redesign their streets to support comfortable, healthy, and inspiring environments for all children. 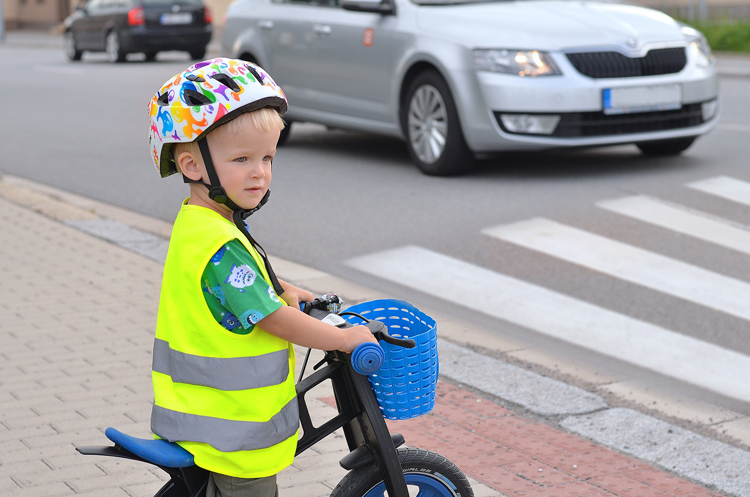 Using guidance and specifications from the Streets for Kids supplement, NACTO-GDCI will work directly with select international cities to design and implement demonstration projects. The Streets for Kids Program will run until early 2021.